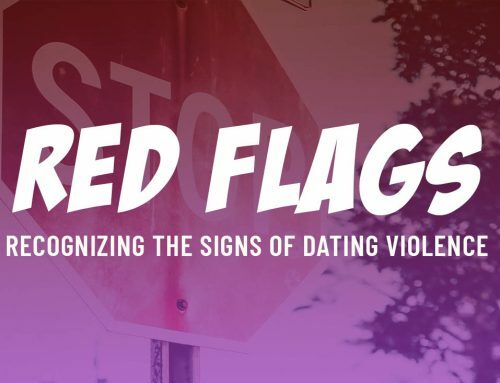 February is Dating Violence Awareness Month, a national effort to raise awareness about the impacts of dating abuse and encourage communities to support young people in seeking healthy relationships. 1 in 3 young people will experience physical, sexual, or emotional abuse by someone they are in a relationship with. 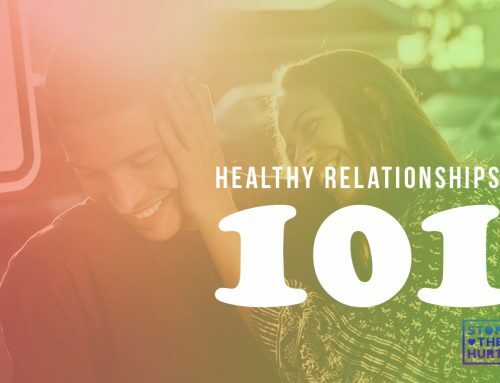 Everyone deserves a healthy relationship. Help us stop abuse before it starts. There are lots of ways to learn about these issues. Here are a few places to start! 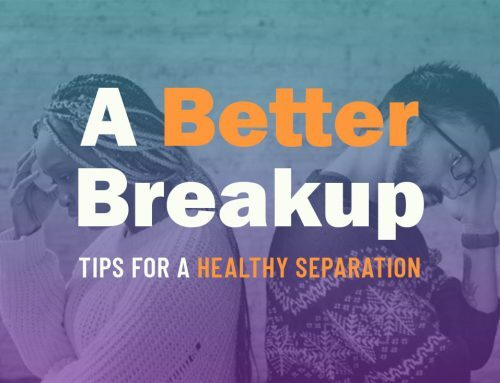 Everyone has a part in ending dating abuse. We recognize that while love has many definitions, abuse should never be one of them. Make the commitment to practice healthy love and encourage others to do the same. Click here to take our pledge. Wear Orange 4 Love on February 12th to support healthy relationships. Encourage others to take the #whataboutlove pledge on your social media. Don’t forget to use #whataboutlove! Learn what it means to be an active bystander. Donate to your local crisis center or domestic violence shelter to support survivors of abuse. 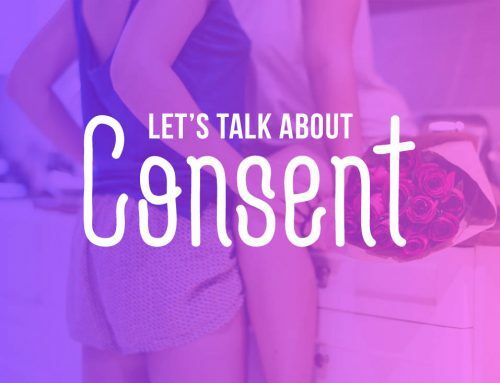 Sign the Pledge to Help End Dating Violence Today! Kiara is a full-time cat lady with a passion for social justice. At HCWC, she is the Primary Prevention Coordinator – facilitating conversations with adolescents and adults on fostering healthier relationships and ways to make the world a safer, more equitable place. Kiara is a proud alum of Texas State University where she received her bachelor’s degree in Applied Sociology. Her passions include social change, youth activism, LGBTQ activism, and crafting. She doesn’t like taking pictures, but she does love Bitmojis.